There are a wide range of competencies when it comes to installed backup generators. 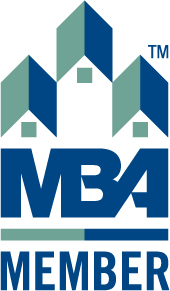 Many contractors are not official factory trained, do not pull electrical permits, do not pull gas permits, and do not follow manufacturers installation guidelines. 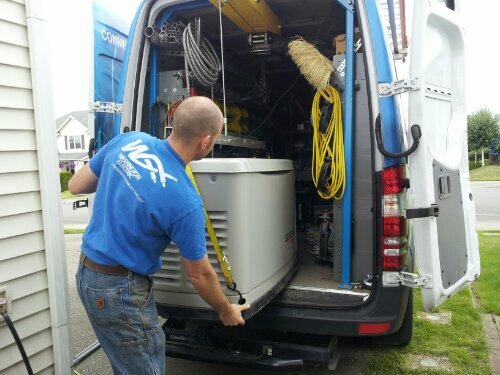 Washington Electric is proud to offer generator installation and sales done the right way. 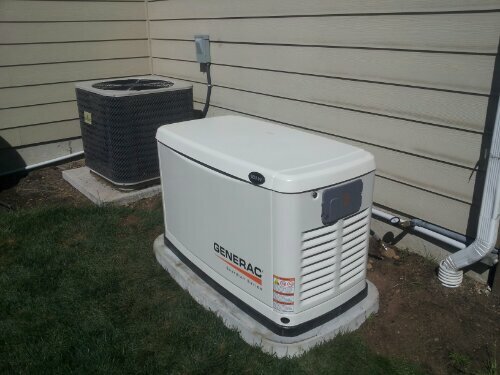 We specialize in Automatic Standby Generators. Generac/Guardian generators are the #1 selling standby generator in today's market by sales volume. 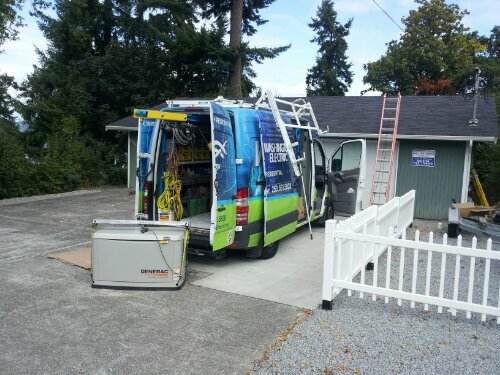 Washington Electric is able to provide a complete package for our customers: Local sales, installation, repairs, in addition to warranty services. 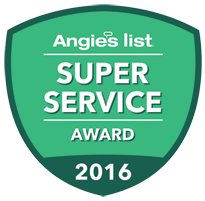 We sell, install, and repair Generac and Guardian generators. 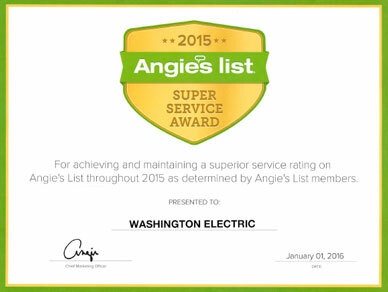 Washington Electric includes it all in our prices for a residential installation. 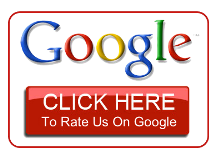 We provide the documentation that comes with the generator during or at completion of the job. 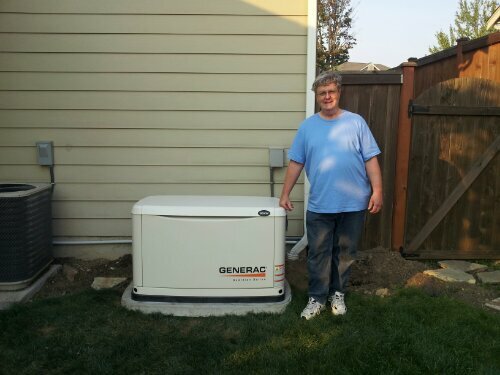 For more information about having a generator installed in your home, please contact us today at Washington Electric.